Tanzania international striker Mbwana Samatta has signed for Belgian side Genk from DR Congo's TP Mazembe. Samatta, who was voted the best African footballer playing on the African continent in 2015, has signed a contact until the end of the 2019/2020 season. 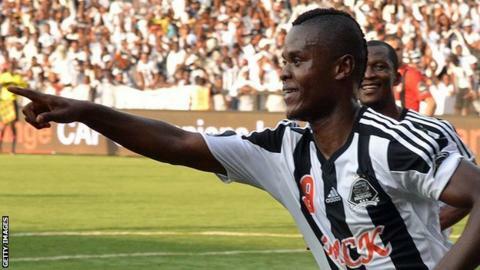 The 23-year-old, who can also play on the wing, won six major trophies during his time at TP Mazembe, including the 2015 African Champions League. He has represented his country 20 times and scored seven international goals.